When the Civil War began, women were able to take on a variety of new roles. What if The Civil War Were Tweeted? What if the Civil War was tweeted? 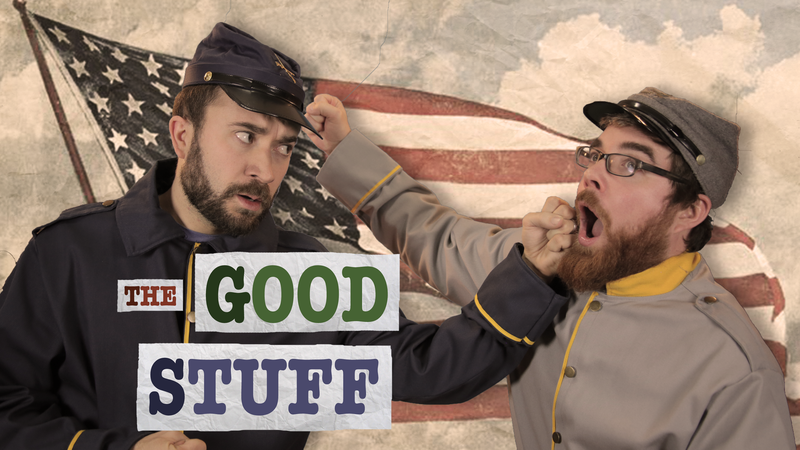 Expand on themes from Mercy Street with the new web series Time Capsule, brought to you by The Good Stuff from PBS Digital Studios, in association with PBS Learning Media. Time Capsule is designed for middle and high school students. Check back every Friday for a new episode! 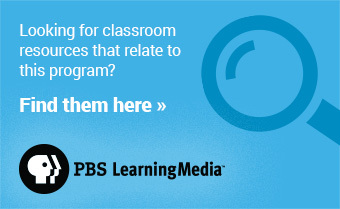 Time Capsule is a history series in association with PBS Learning Media.